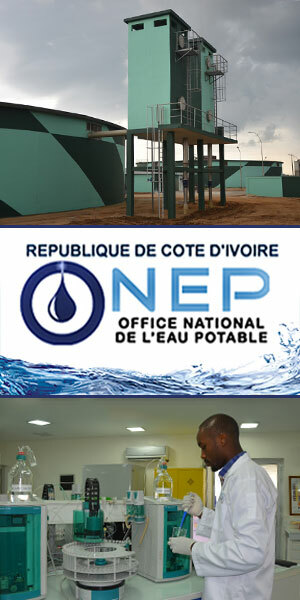 Marcopolis.net has listed the main mining companies and institutions in Ivory Coast. Ivory Coast has considerable mineral potential with important occurrences of gold, diamonds, iron, nickel, cobalt, copper, manganese and bauxite. Like much of West Africa, which is poised to become one of the top five gold-producing regions in the world, gold has been at the forefront of exploration since the introduction of a new favourable mining investment code in 1995. Ivory Coast Mining The company operates a gold mine in the Zouen-Hounien region in the west of Ivory Coast and produced 2.54 tonnes of gold in 2013 against 1.6 tons in 2012, which represents an increase of over 58% in one year. Ivory Coast Mining Foraco International is a publicly traded company based in Marseille, France. The company is the third largest global mineral driller, providing solutions for mining and water projects across 24 countries and five continents. 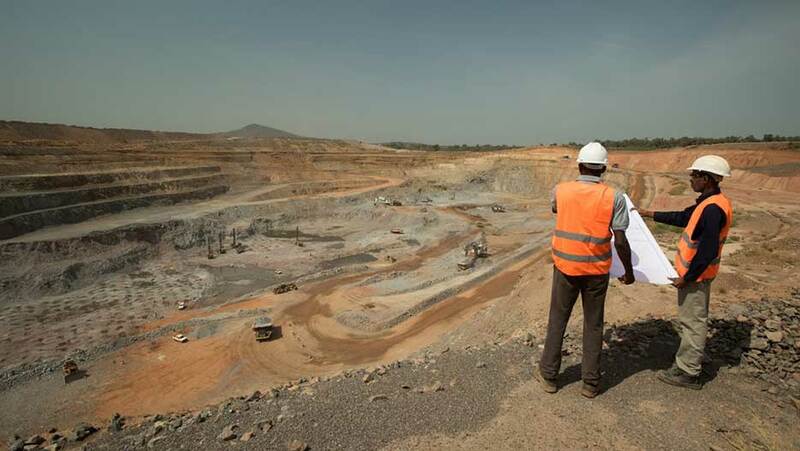 Ivory Coast Mining Randgold operates 5 gold mines in 3 African countries – Loulo, Gounkoto and Morila in Mali; Tongon in Ivory Coast and Kibali in the DRC. The company has over 19 years of existence. Ivory Coast Mining SODEMI is the State Company for Mining Development in Ivory Coast, and was created in 1962. The missions of the company are essentially linked to research and mineral exploration throughout the Ivorian territory. Ivory Coast Mining Perseus Mining Limited is one of the world's most successful gold explorers. Focused on under-explored gold belts in West Africa, the company became a gold producer in 2011 and started commercial production in 2012. Ivory Coast Mining Red Rock Resources is a mineral exploration company focused on the discovery and development of gold and iron ore. The company has entered into an agreement to carry out gold and manganese exploration across three licenses in the highly prospective Birimian greenstone belt in Ivory Coast. Ivory Coast Mining Taurus Gold Limited is a private gold exploration and mining company, located in the West African region, with four main projects in Ivory Coast, Mali and Burkina Faso. Ivory Coast Mining The Ministry of Mines, Petroleum Resources and Energy is the technical and administrative body tasked with the implementation of the Government's mining policy.